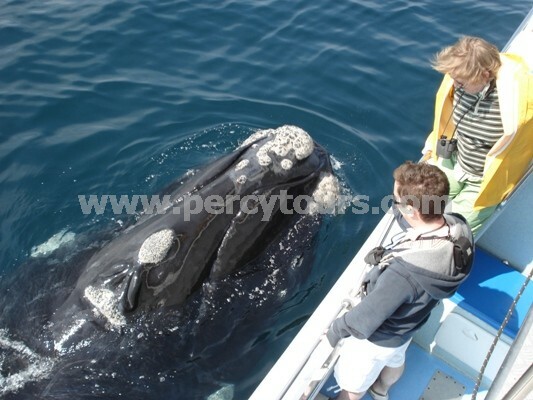 Percy Tours prides itself in offering a huge array of excellent products and services within Cape Town, Hermanus and the Western Cape province. So we will organise and arrange your entire holiday before you arrive and land at the airport, including all your transport and tours, book all your accommodation and all your activities too. Therefore, due to the vast choice of available airline flights and travel insurance policies on offer, we leave this job to online flight ticket websites, so that Percy Tours can concentrate fully with the "on the ground" aspects of your hoilday. Many thanks and chat soon to start organising your amazing holiday with Percy Tours.